Verifysoft Technology presented software testing solutions on CESA 3.0 - Congress on Automotive Electronic Systems in Paris on 3 and 4 December 2014. Industrial decision makers, representatives of public authorities and experts from academic institutions discussed diverse topics on connected and automated driving as well as Standards, Test and Validation of the automotive systems. Imagix and Verifysoft announce the integration of Testwell CTC++ with Imagix 4D. Together with the test coverage tool Testwell CTC++, Imagix 4D can now be used to evaluate whether test cases have resulted in sufficient testing. Several layouts for viewing the program flow are available in Imagix 4D. 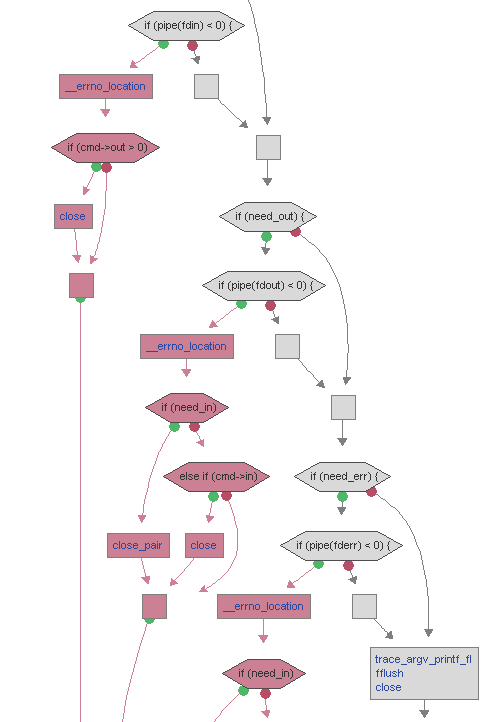 One of them is the Logic layout chart which points up the program logic of the function. 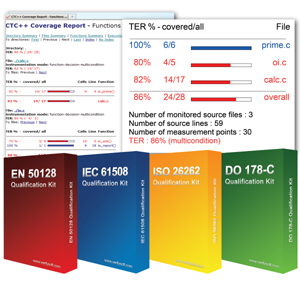 Different colours show the test coverage of each part of your software. Imagix is a privately-held corporation, with headquarter in San Luis Obispo, California. Errors in embedded software can be life-threatening. 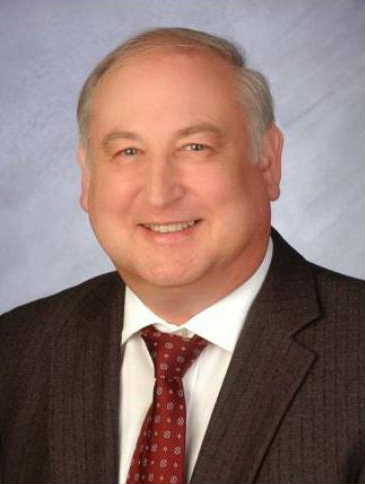 With no margin for error, it´s critical that your software development adopts a rigorous approach to compliance, the automotive international industry safety standard ISO 26262. Only through such stringent professional practices can you be sure of achieving acceptable levels of safety. That demands significant software testing and proof of code coverage. Our partner SCL will show you how to face up to the challenge of ensuring Code Coverage for embedded targets on the 9 Dec at 10:00 (London Time). 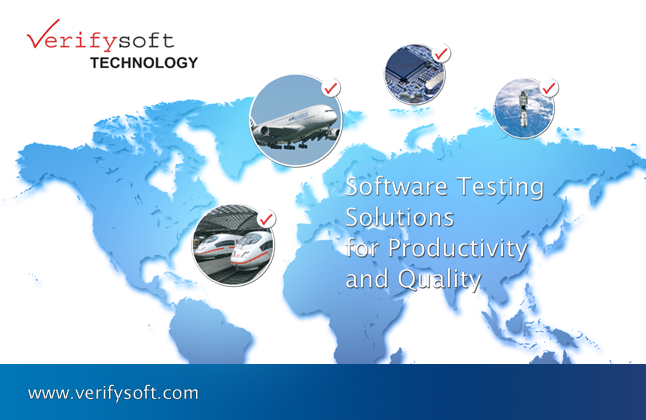 Verifysoft Technology sponsors the "French Software Testing Day" JFTL, an event organized by the "Comité Français des Tests Logiciels" (CFTL) in Montrouge/Paris, Tuesday 14 April 2015. Verifysoft participates in Automotive SPIN Italia (12th Workshop on Automotive Software & Systems) which takes place at 30 October 2014 in Milan (Italy). We will be present at the booth of our Italian partner Dofware. Participation is free of charge. 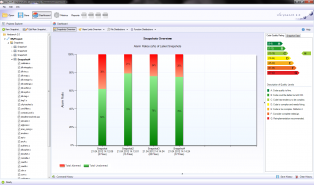 Dofware and Verifysoft show the Code Coverage Tool Testwell CTC++. This tool works with all embedded targets and is the leading code coverage analyser for automotive applications. Verifysoft and Testwell announce the availability of Testwell CTC++ version 7.3. Testwell CTC++ is the leading Test Coverage Analyser for host and on-target code coverage. Extending the multicondition instrumentation (enabling MC/DC coverage reporting) to assignment statements of the kind "variable = boolean expression having && or || operators;"
Improved header file handling and other bug fixes in the ctcxmlmerge utility. Improvements in the ctc2html utility, especially in the graphical appearance of the HTML report. Safety standards require a safe usage of all software development tools. In order to facilitate the tool qualification process for projects using Testwell CTC++ Test Coverage Analyser, Verifysoft Technology proposes now a Qualifiction kit for Testwell CTC++. The kit has been developed in cooperation with Testwell Oy from Tampere (Finland) and Validas AG from Munich (Germany), Validas is a leading consulting company on software tool qualification. Verifysoft has released Verybench for Testwell CMT++ version 2.1. Verybench is a graphical user interface for the code complexity measurement tool Testwell CMT++. 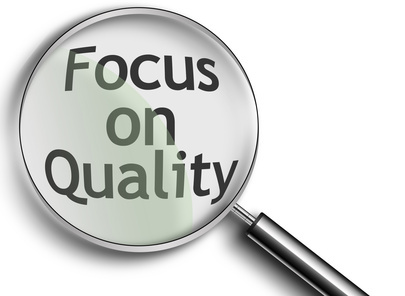 It enables managers, developers as well as quality and test engineers to colaborate easier on and to contribute easier to source code quality. It accelerates the way metrics are understood by an entire development team and not just by single individuals involved in improving the quality of a software. Verybench comes with two kinds of main views: the Dashboard Views and the Metrics Views. Testwell CTC++ works now together with CATIA Systems AUTOSAR Builder. AUTOSAR Builder is a powerful, flexible and open authoring and simulation toolset that enables the rapid modelling, definition, simulation and deployment of embedded systems to automotive electronic control units. Testwell CTC++, the leading Code Coverage Analyser for On-Target-Test-Coverage, is extensively used in the automotive sector. The adaptation to AUTOSAR Builder has been initiated by a large car manufacturer. Verifysoft and Testwell announce the availability of Testwell CTC++ version 7.2. Testwell CTC++ is the leading Test Coverage Analyser for host and on-target code coverage. The new version introduces a test case concept and the ctcxmlmerge tool. The test case concept facilitates collecting coverage data and reporting it per user-defined test cases. The ctcxmlmerge tool facilitates getting one combined coverage report over whole code base, which has been built and tested for different configurations. Previously, due to configuration-specific conditional compilation and macro values in the code files, CTC++ could see such files to be different, and supported coverage reporting only per one configuration at a time. Additionally there are some bug fixes and enhancements to handle various demanding or "extreme corner" usage situations that have come up with the users. Along with this basic CTC++ v7.2 the CTC++ Host-Target add-on (HOTA) which allows for on-target test coverage has been upgraded from v5.0 to v5.1. This major release of TestCast T3 includes support for TTCN-3 extension package: Support of interfaces with continuous signals and modifications for Extended TRI support. Users can gain also of extended command line support to control TestCast features from command line. The release is available for Windows and Linux platforms.